If you are a McKesson Horizon EHR customer researching the possibility of implementing a biometric patient ID and patient safety system, your research should include a thorough evaluation on the advantages of RightPatient® – a next-generation patient identity platform. Built to immediately retrieve a patient’s medical record from any McKesson Horizon EHR platform following a quick biometric scan. 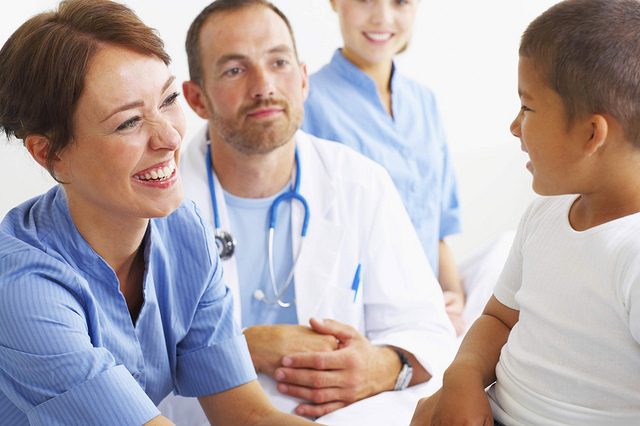 The RightPatient® installation and configuration process requires minimal dedicated hospital staff full time equivalents (FTE’s). Plus, since we have already designed an interface to the McKesson Horizon EHR platform, the process is significantly simplified. No code or database level integration is required! 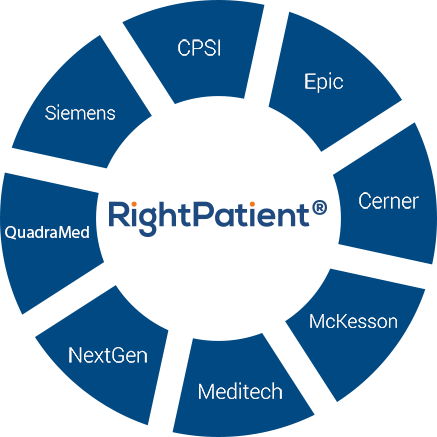 Learn more about the advantages that the RightPatient® McKesson Paragon EHR biometric patient identification and patient safety system can offer you by taking a brief moment to filling out the contact form below and we will promptly respond to answer your questions and provide any additional information.